When I first seen the Power Tracks, the concept really appealed. Teaching kids to code is a passion of mine. 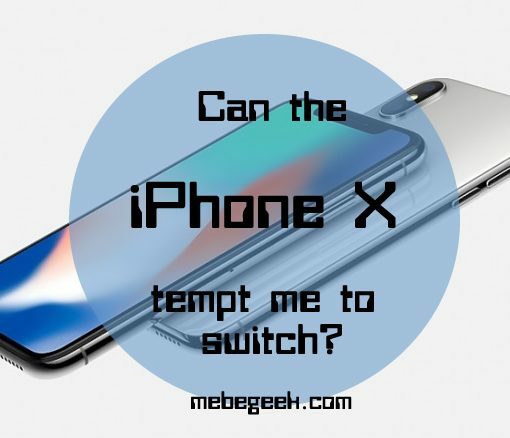 It is focused on teaching the basic steps of coding and circuit building in a fun hands on way. 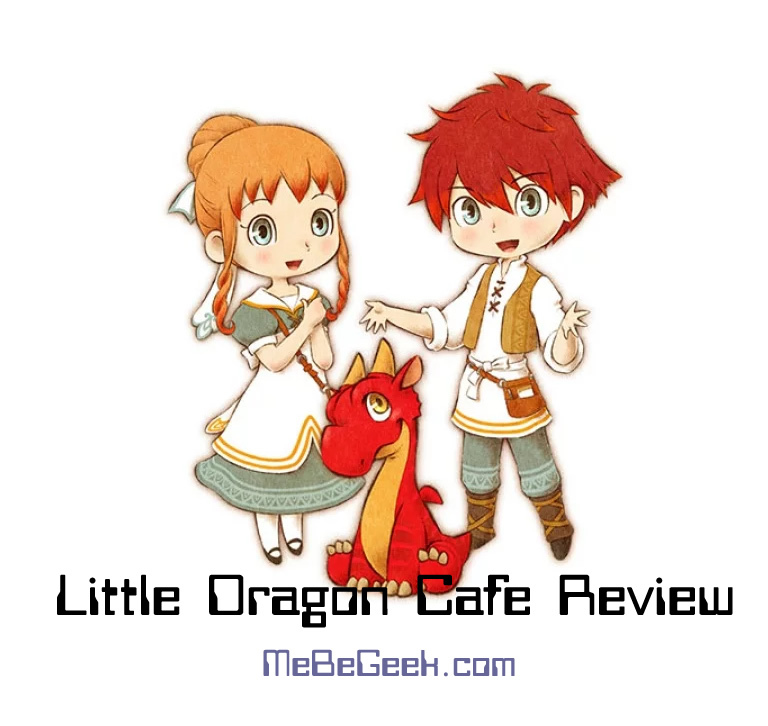 We were given the opportunity to review Power Tracks and see what we thought. Did it meet my hopes? 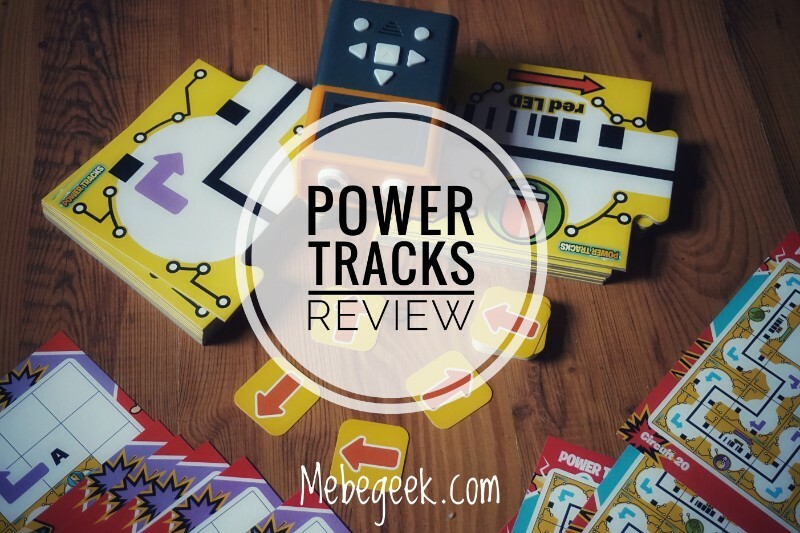 Power Tracks Review – Learning the basic steps to coding. The large tabletop tiles are thick and durable, and come in two different puzzle cuts, one for the corners and one for the straights. 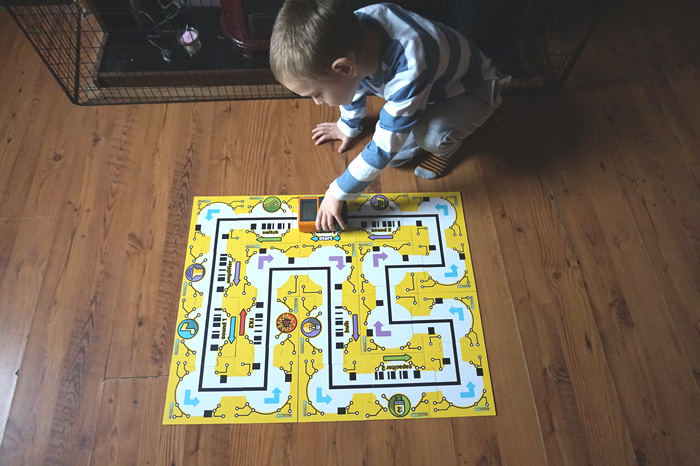 The tiles are double sided and have a variety of sounds and lights commands Volty will do. The first three diagrams on the diagram cards are like a tutorial showing how construct the circuit. Once the circuit is completed, the command cards come into play. This helps you plan out coding Volty to follow the circuit. We found it beneficial to place them out and as you enter the command into Volty pick them so you don’t loose your place. This is especially useful when you get to the more complicated diagram examples. When Volty completes a circuit and ends up back at the start, he does a little dance and places a song. This was something that was fun, as you can see in the below video. Although we found if you have some slight bumps on the floor ( Like our old laminate flooring) it can cause Volty to move slightly off the track so he doesn’t play the sound or light up when expected. 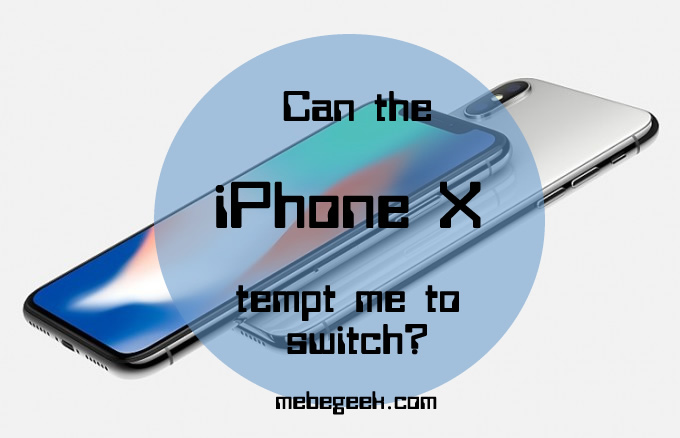 If it is on a flat surface this doesn’t happen. 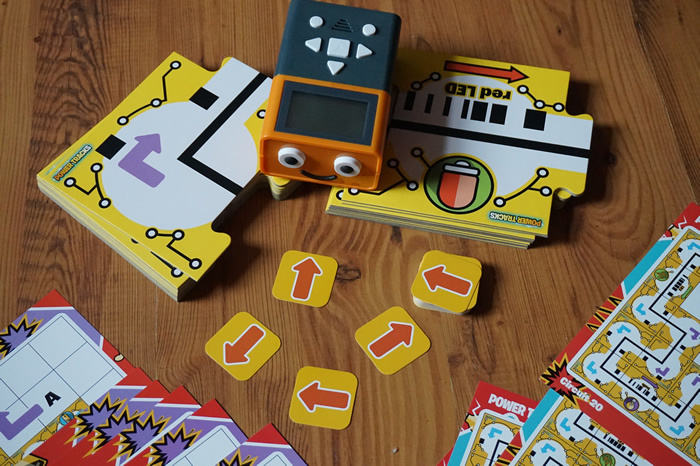 Power Tracks is a fantastic educational toy, that brings coding and circuit building to life in such a fun and entertaining way. 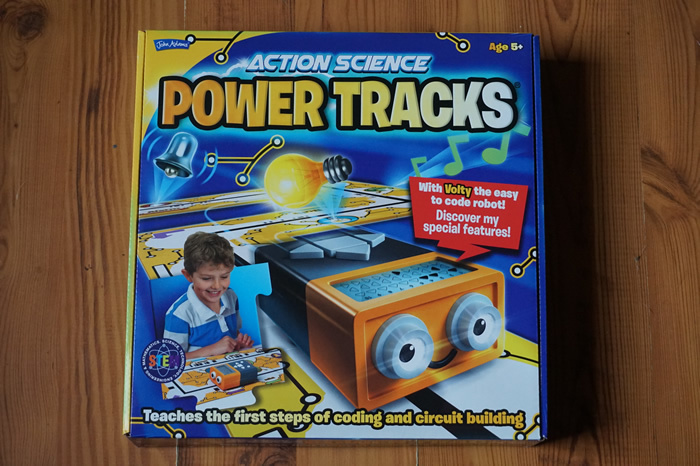 So if you are looking for something that is fun, educational and will be played with over and over again, I would definitely recommend Power Tracks from John Adams. 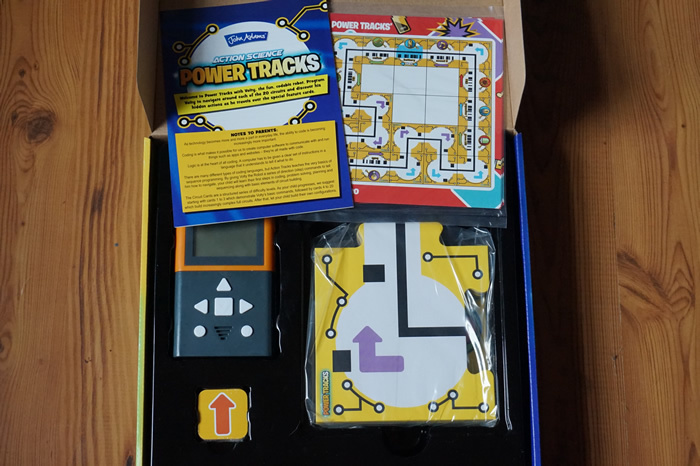 You can purchase Power Tracks for £29.99* from Amazon, Smyths Toys and many other retailers. *Price correct at time of writing. I was given Power Tracks in return for an honest review, all opinions are my own. Next post PHP Version 5 What does it all mean?